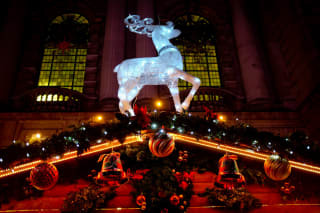 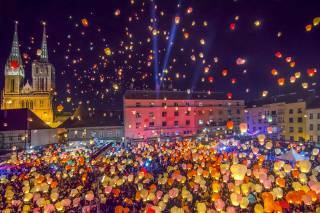 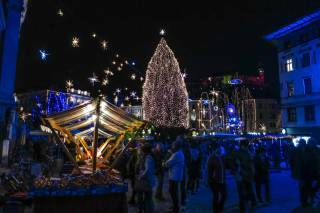 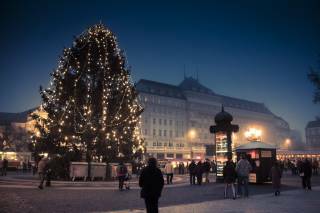 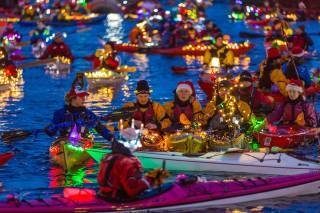 During the Christmas season, Copenhagen is infatuated with the festive spirit which is mostly perceptible at its numerous Christmas markets. 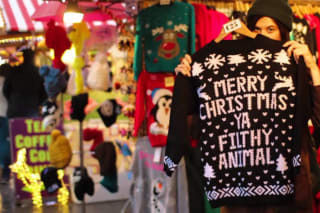 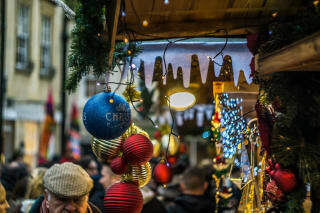 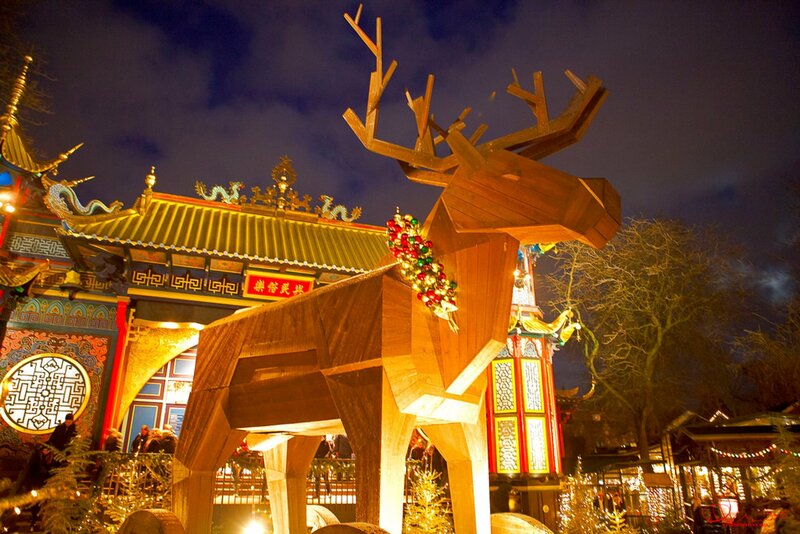 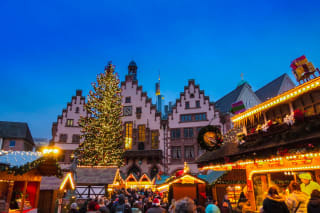 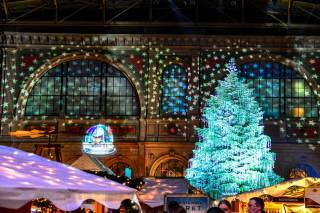 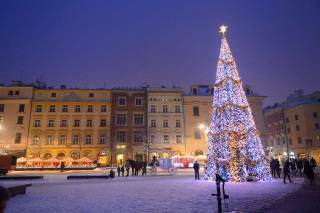 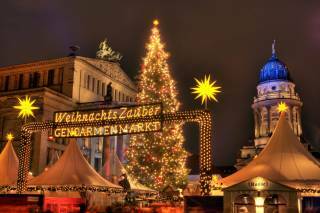 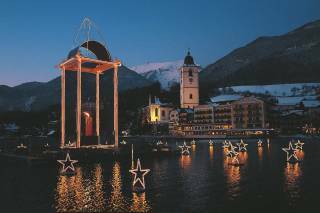 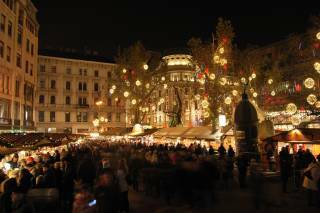 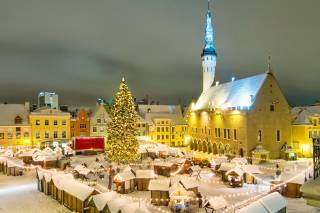 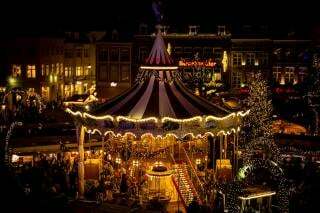 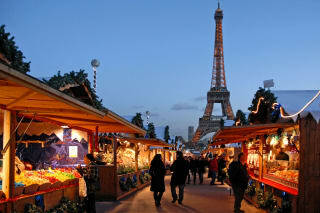 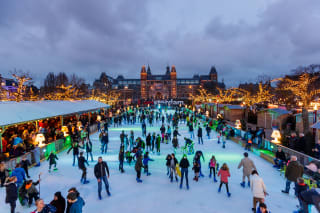 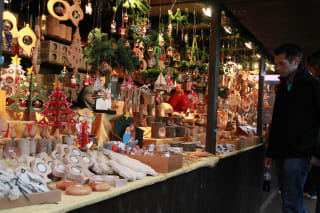 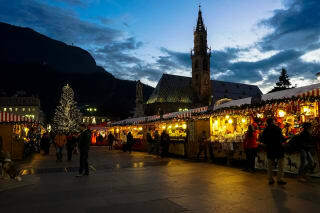 The merry hustle and bustle, mulled wine, and hot chocolate, naturally countless lights and a plenty of cute knick-knacks—these traditional things are found at any other Christmas market across the world. 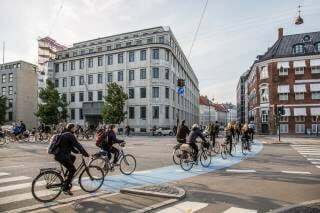 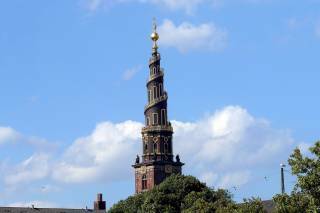 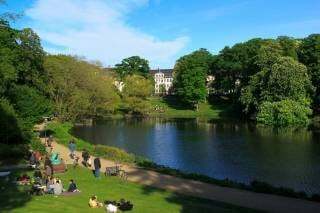 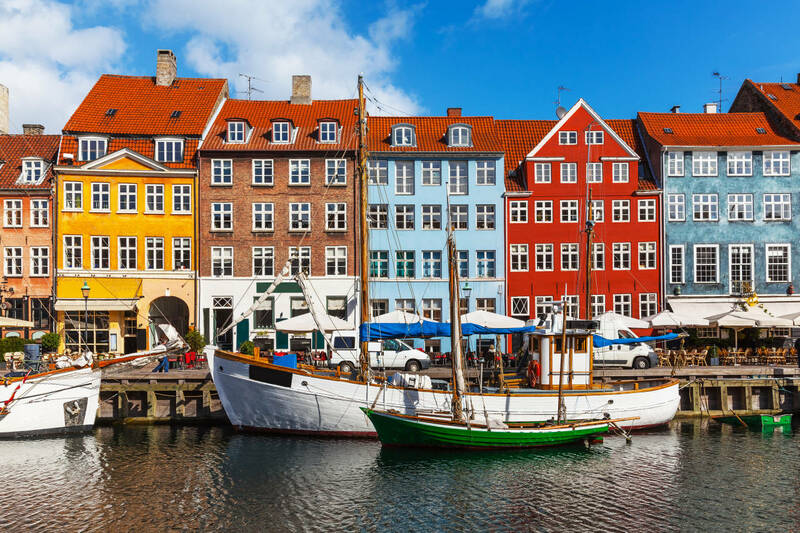 Yet Copenhagen has a few specialities for you. 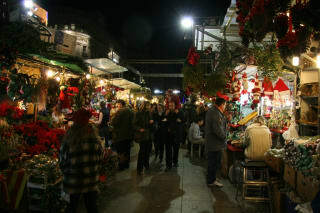 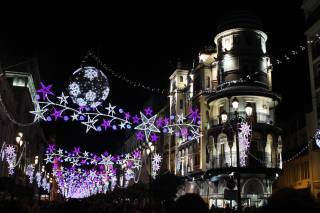 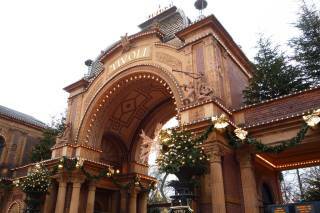 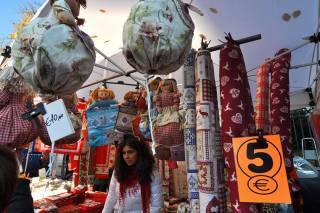 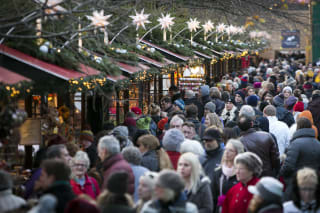 To begin with, Christmas market in Tivoli Gardens. 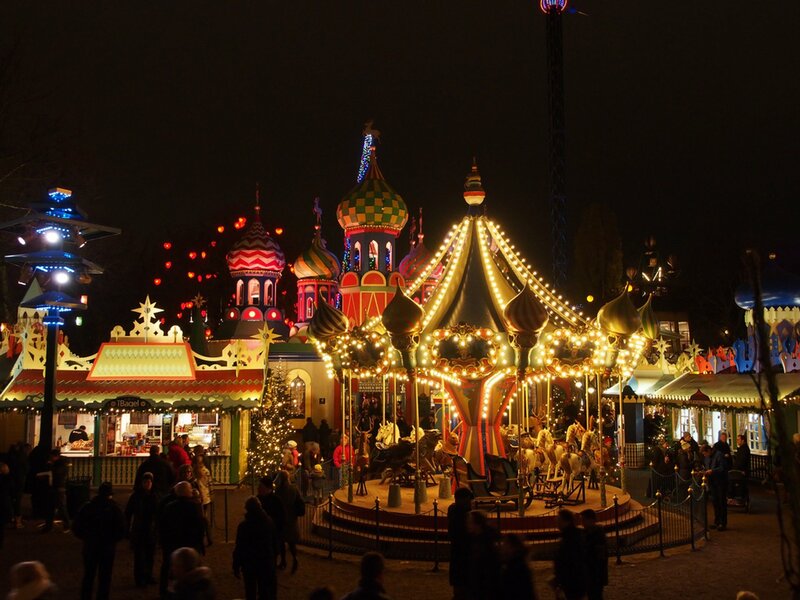 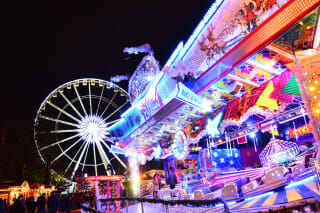 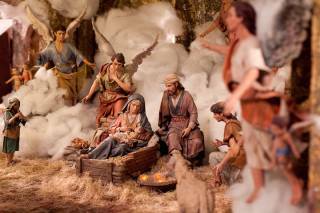 Christmas season is a great place to enjoy this historic amusement park with its 27 fun rides available. 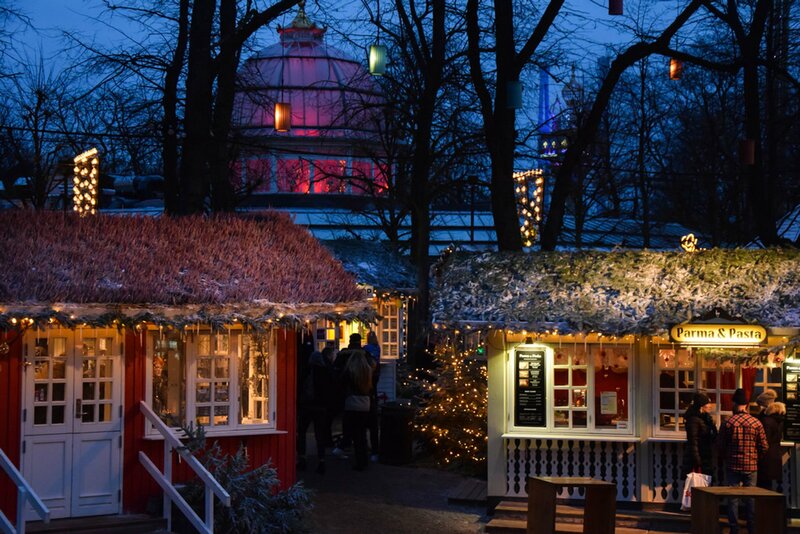 Also, there is another unusual one named after world famous and beloved children's storyteller—Hans Christian Andersen Christmas market at Axeltorv. 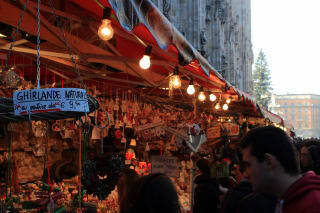 Every stall is named after one of his fairy tales, and naturally, has its own theme. 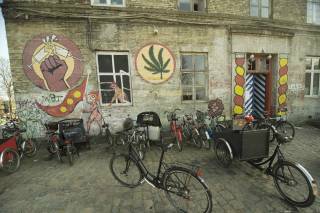 The market in Freetown Christiania is famous for its Oriental-like atmosphere. 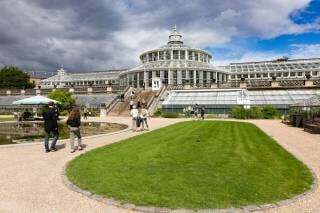 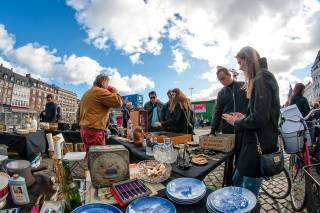 Some other markets worth your attention are located by the Nyhavn harbour, Kongens Nytorv, and also at the Renaissance castle Kronborg. 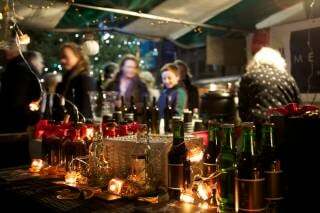 And foodies will appreciate the Meatpacking District Christmas market, as it's praised for the greatest variety of Danish delicacies. 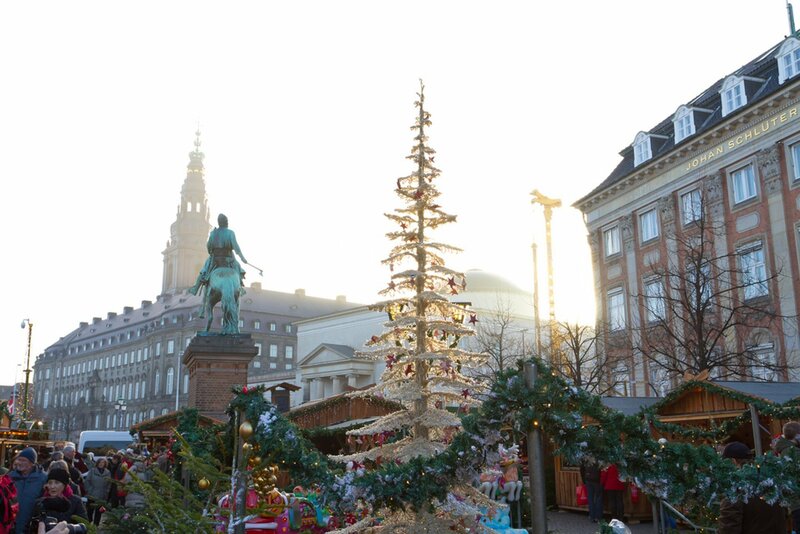 As you see, Christmassy Copenhagen offers a plenty of nice places to explore. 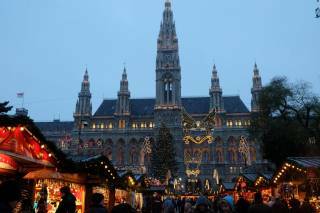 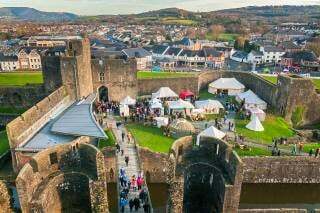 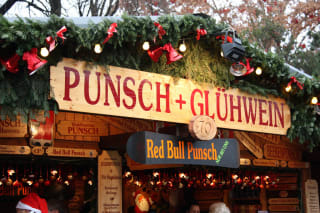 And this list of Christmas Markets is far from being complete.